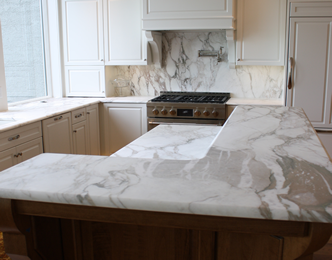 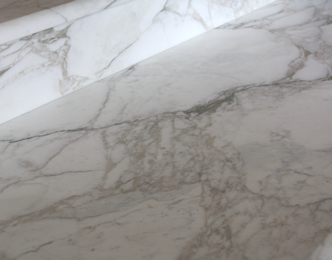 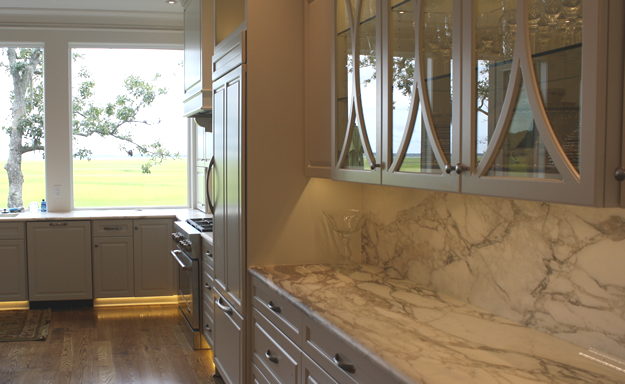 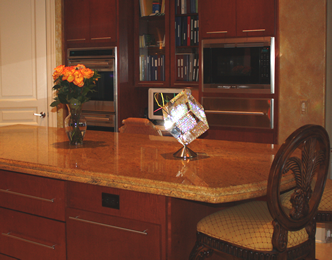 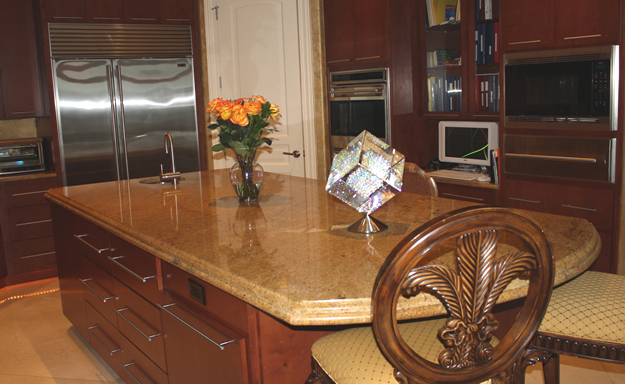 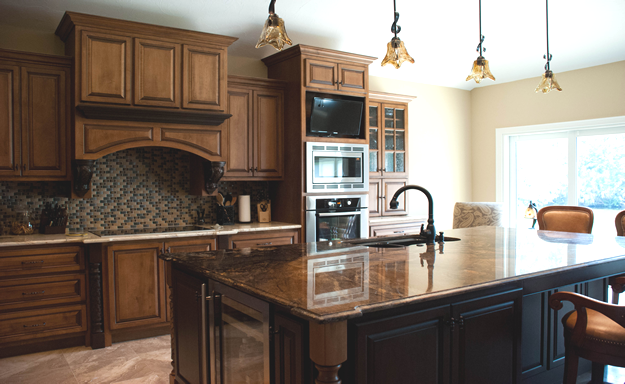 Marble Masters can create custom counter tops, tabletops, fireplaces, and more in style that span from traditional to contemporary to the latest trends in interior design. 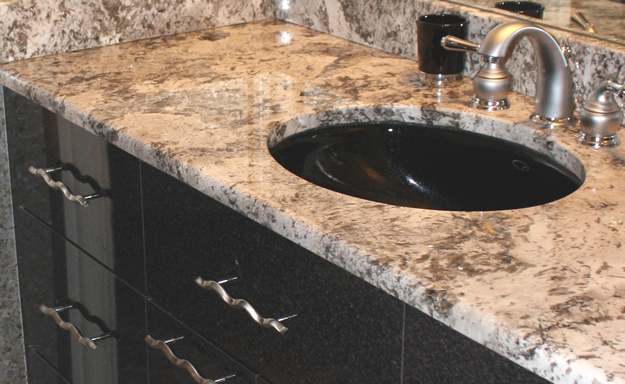 Our highly experienced representatives are on hand to exhibit an ever expanding knowledge of natural stone and solid surface materials. 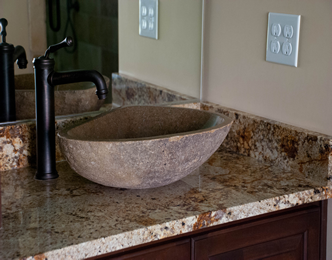 Stone has texture and personality. 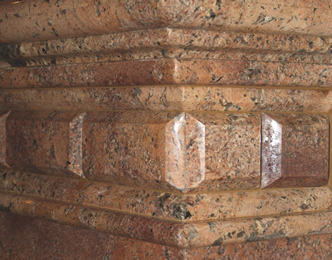 It possesses a richness and character that only natural stone can provide. 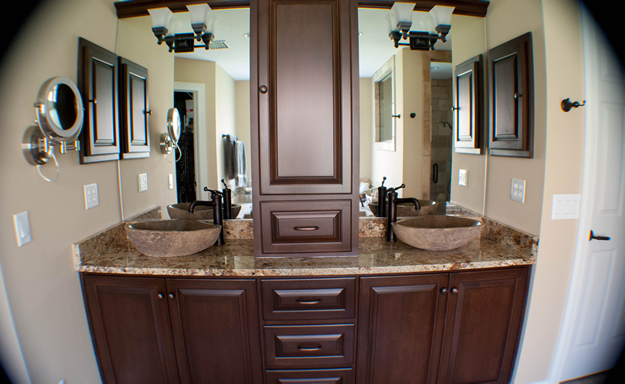 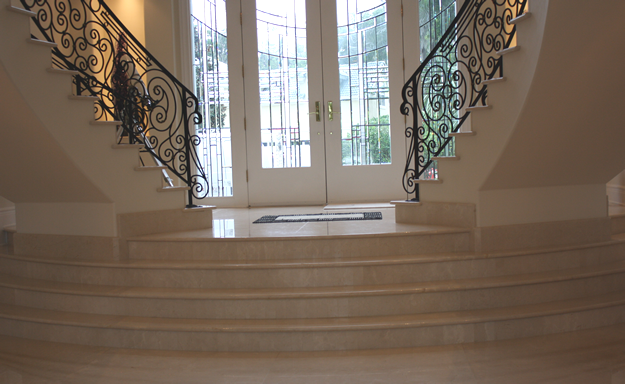 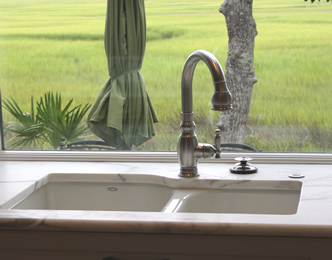 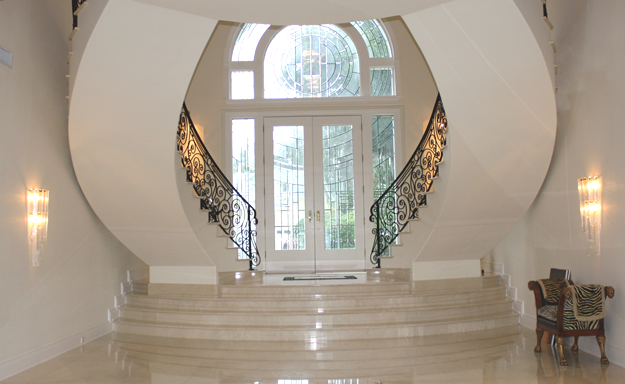 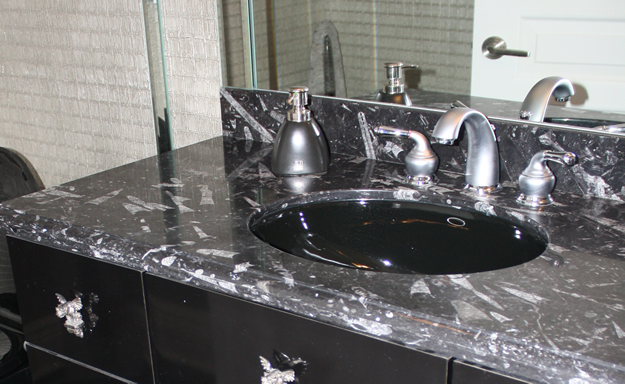 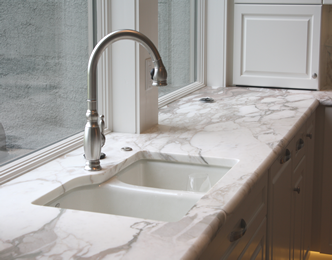 Nothing says excellence and style like natural stone. 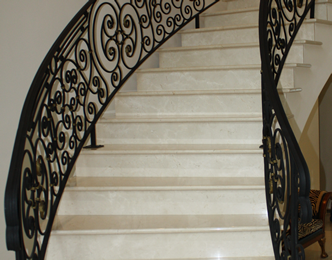 We invite you to our state of the art fabricating facility and warehouse showroom. 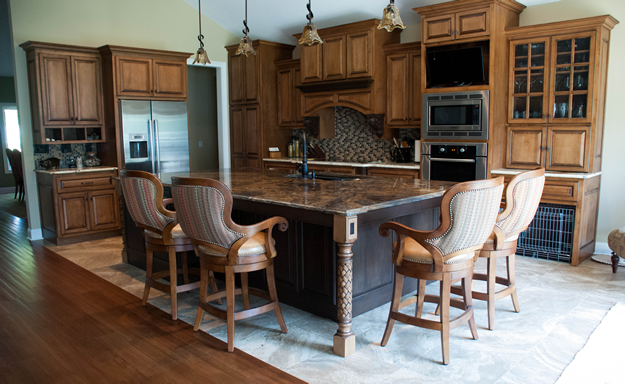 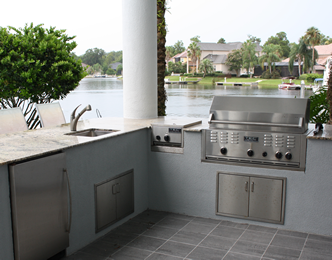 Whether you are a designer, builder, architect or an individual homeowner you will be glad you did.